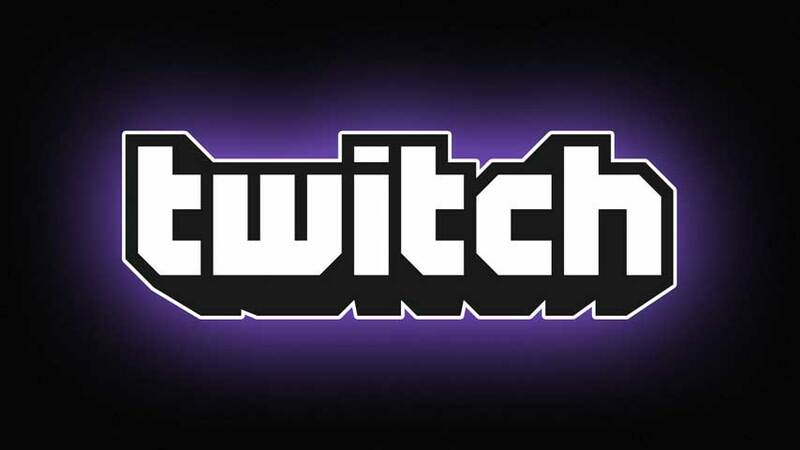 Word on the virtual street is Google is set to acquire Twitch for a cool $1 billion, after Microsoft proposed an unsuccessful bid for the streaming service. UPDATE 2: Joystiq is reporting that The Wall Street Journal [paywall] is now citing an anonymous source close to the deal that says that negotiations are “at an early stage, and a deal isn’t imminent.” Which is contradictory to the previous report. We will update this story as it develops. UPDATE: A source speaking with The Verge has claimed that Microsoft was in the running to buy Twitch at one point, but ultimately the streaming company sided with YouTube because it was a better fit. The source adds that YouTube was better-aligned to help Twitch realise its long term ambitions, and that it would have rejected a billion dollar bid from any other firm. Both Google and Twitch are said to be negotiating final terms now, including the issue of Twitch’s independence and retaining its brand post-deal. We’ll update again when we hear more. ORIGINAL STORY: The rumour comes via Variety, which cites “sources familiar with the pact” to claim the deal has been signed and sealed. What’s particularly interesting about the rumour is that it’s not being talked about in terms of “Google buys Twitch” but “YouTube buys Twitch”. Obviously the two businesses have a lot of synergy, but the fact that the YouTube brand is being bandied about may hint at what Google intends for the service; perhaps Twitch will be rolled into YouTube rather than run as a separate service…? With Twitch and YouTube under its belt, Google would have the online video market stitched up. The company is apparently already planning its defence for when US regulators ask pointed questions about anticompetitive practices. Twitch was founded in 2011 by Justin.TV co-founders Justin Kan and Emmett Shear. It raised $35 million in startup funding. If you’re wondering why Google would fork out so much money for something it can already do via YouTube, get this – Twitch is the biggest streaming service in the world. YouTube has never made an acquisition of this size. Google bought the video site for $1.65 billion in 2006 – how time flies, et cetera – and apparently intends to pay cash for Twitch.